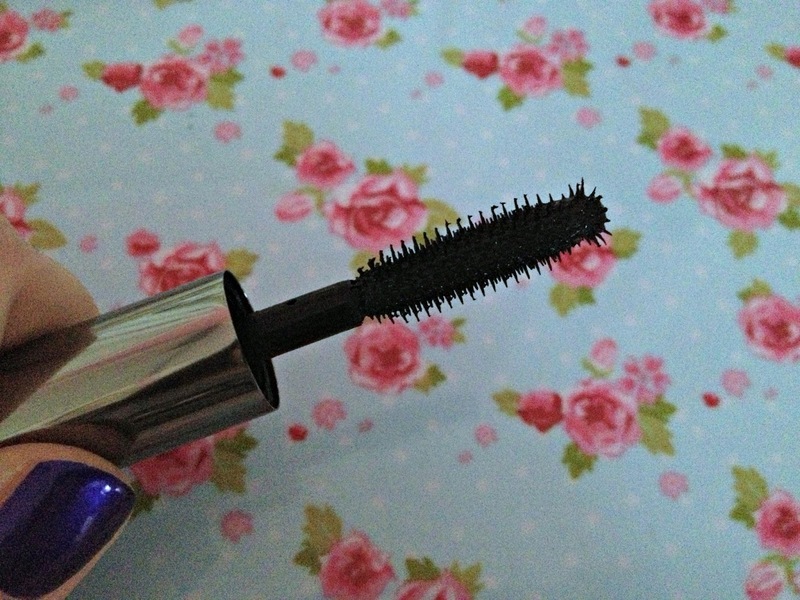 Like many other girls in the world I'm forever on the hunt for a mascara that will curl, thicken and lengthen my lashes so was more than excited when I received the much raved about Benefit 'They're Real'. Upon first application of this mascara I fell in love, it glided on smoothly, lengthened my lashes and made them look a little bit thicker (not as thick as I'd like) but not clumpy. I'd found the one. The perfect mascara. Although I adore the product at first application, throughout the day my eyelashes seem to drop making my lovely long lashes created by this product look tired and limp. Another thing I wasn't keen on about this product was the oh-so famous ball ended applicator wand. Yes it reached the inner lashes of my eyes but it unfortunately made them a little clumpy for my liking. The ball on the end on my applicator just appeared to be random spikes however, this could be because its only a sample size. All that being said, I absolutely love how jet-black this mascara is and the amount of length/volume it adds to my lashes however, as much as I love the product for this, I'm not sure if I would pay full price due to the fact it weighs down my lashes making me look tired. If you have thin, short lashes I'd definitely recommend this product for you. One final thing I would say is this product was much better after it had dried out a little bit. 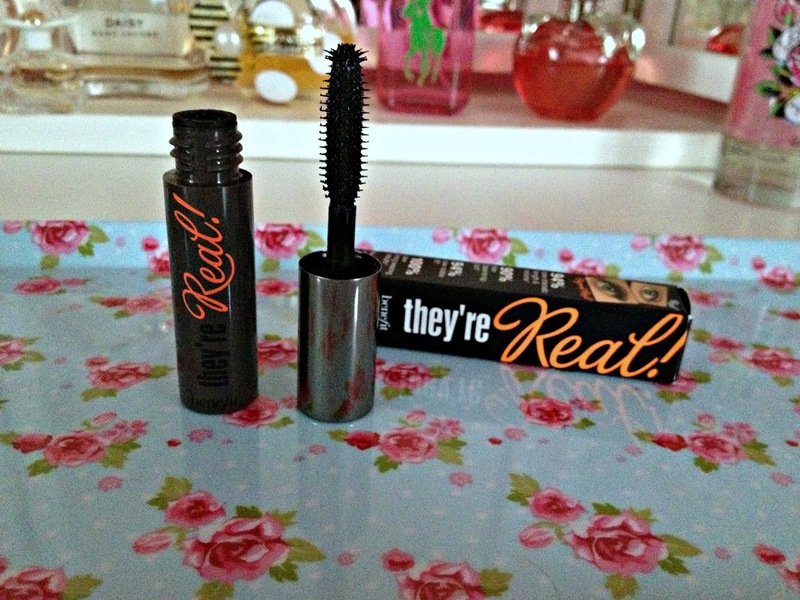 Have you tried the Benefit 'They're Real' Mascara? What did you think? If not, what's your favourite mascara?